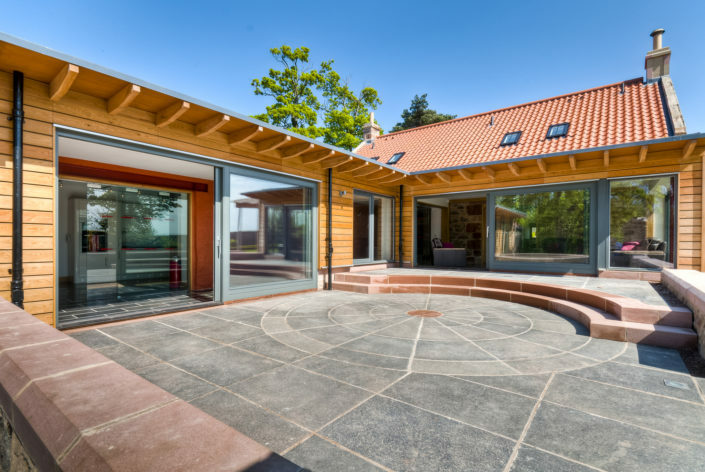 Denfind House is a beautiful, relaxed, luxury self-catering holiday home in North Berwick, East Lothian – a perfect holiday let for Scottish golfing holidays. On arrival, the courtyard opens up before you as the walled garden encapsulates your anticipation of the perfect stay. 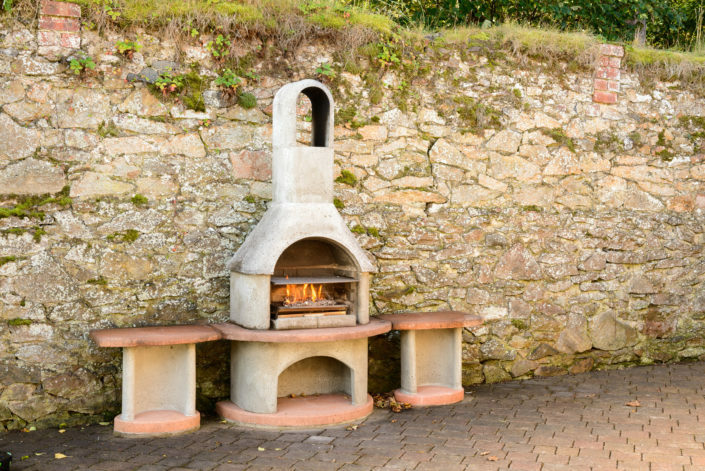 The large outdoor oven creates visions of evening entertainment, while the hot tub offers total relaxation after a day on the golf course or following a day of meandering around the Scottish countryside. 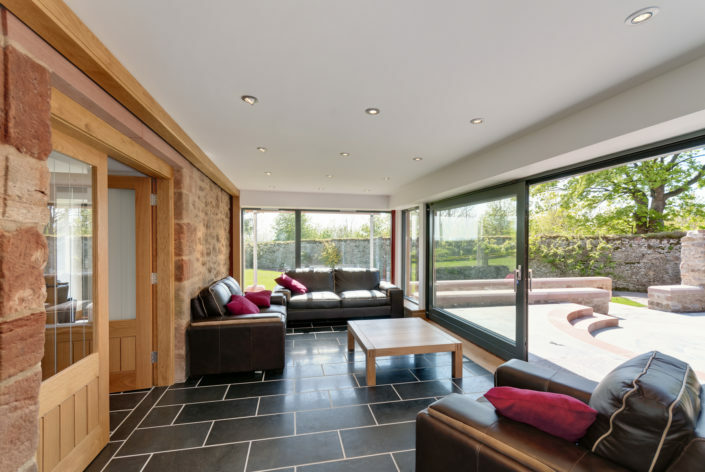 Every detail has been attended to, and this is a testament to Denfind House’s 5 Star Rating by The Scottish Tourist Board. Denfind sleeps up to 8 people with 2 bedrooms downstairs, and 2 upstairs all are en-suite and can be super king size or twin depending on your wants. 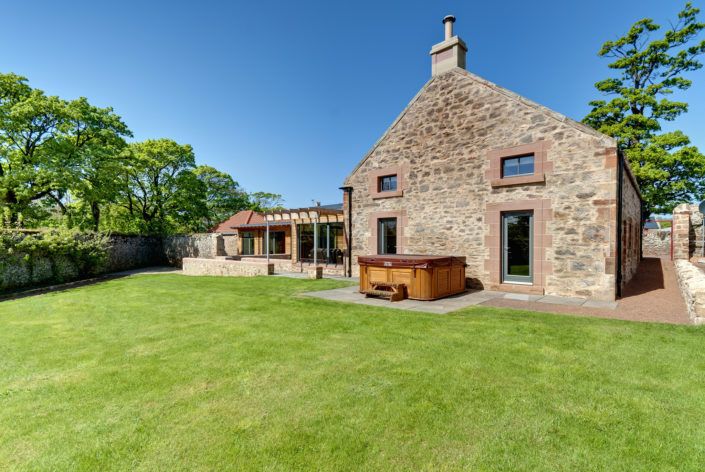 Denfind House is ideal for those who want a memorable self-catering hideaway, with beach walks, golfing and the little town of North Berwick only 5 minutes drive away. Denfind has car parking facilities at the front door with level access into the house. Denfind sleeps up to 8 people with 2 bedrooms downstairs, and 2 upstairs all are en suite and can be super king size or twin beds to ensure your maximum comfort. 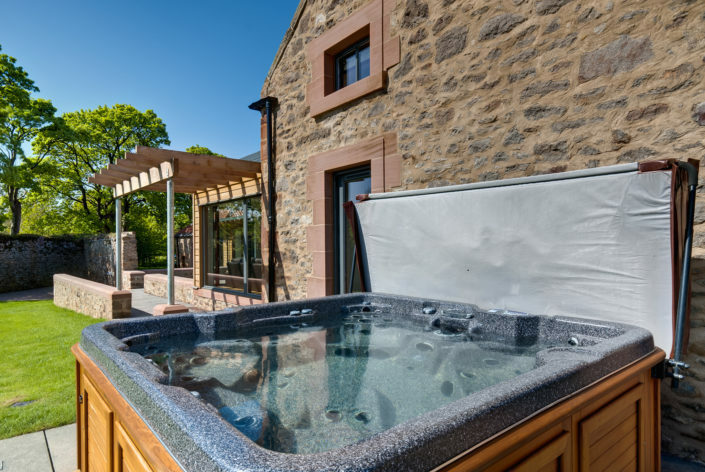 The downstairs en-suites have step free, level entry showers, one being large enough to accommodate a wheelchair or shower seat (can be provided). Upstairs en-suites have a shower over bath. 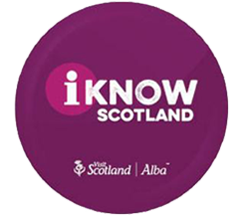 Rail and bus travel information is also on our website. Roughly one month before your arrival I will email you with my personal contact details. I will ask you to phone or text me when you are approximately one hour away from Denfind to ensure I will be there to welcome you, give you the keys and show you around. Private mono blocked parking is available for 4 cars at the front door of the property. There is a level entry to the house from the car park. The parking and garden areas are well lit at night by a mixture of motion sensor lights at the front door and LED wall and floor lights. 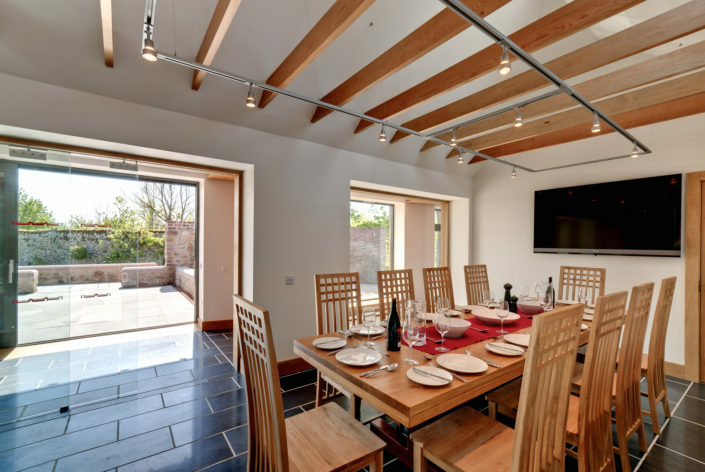 To make the very most of your time at Denfind, we have optional extras available to book direct with local suppliers or through the agent at LHH. This is a really different experience for a fun-filled evening for anyone with an interest in Scotland’s most famous export. Treat yourself to a private Whisky tasting session at Denfind house or venture further afield and visit Glenkinchie Distillery. Check their website for opening hours and travel details. You can plan your journey by car or public transport using transportdirect.info; simply enter your postcode and ours (EH39 5AG) to get directions. Rail and bus travel information is also on this page. One month before your arrival we will email you with contact details. We will ask you to contact us one hour before your arrival to ensure one of us will be there to welcome you, and introduce your to Denfind. Private parking is available and there is level entry to the house from the parking area. The parking areas are well lit at night by motion sensor lights and LED wall and floor lights. 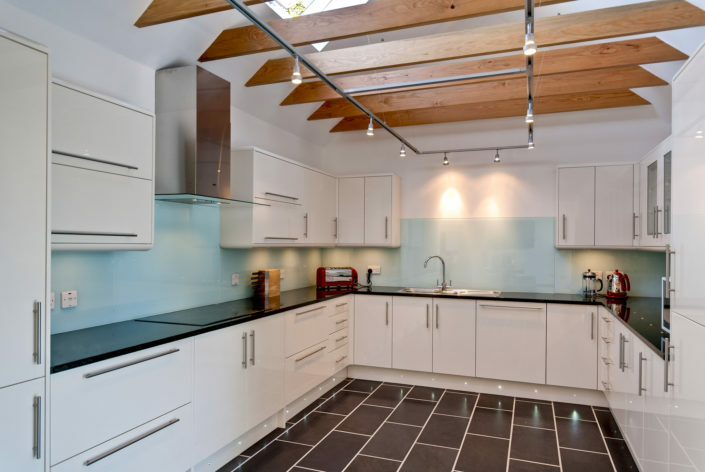 Denfind house has 4 bedrooms; 2 en-suite bedrooms on the ground floor and 2 en-suite bedrooms on first floor. All beds are zip and link beds so can me made up as twin or double rooms as required. Each of our en-suits are finished to a very high standard with fresh towels and linen included. The utility room for your convenience has standard front loading washing machine and tumble drier. Should you wish your bed linen to be freshened up for you mid-week, please contact us at info@denfindhouse.com and we will provide this at our mutual convenience. Trained assistance dogs are welcome. 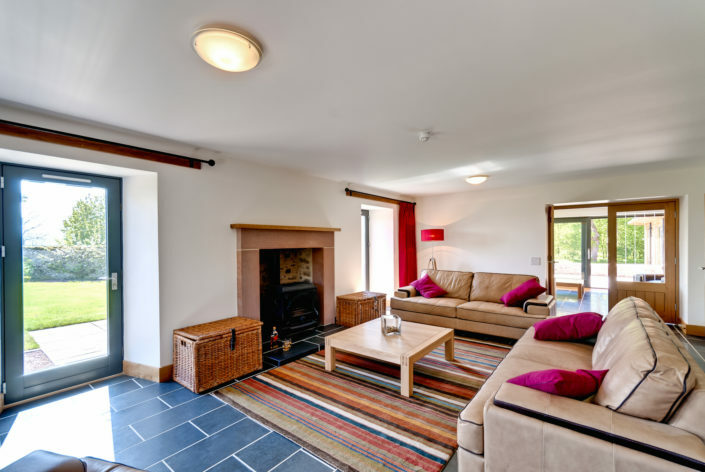 All areas in the cottage have good colour contrast between the floor, doors and walls. Generally, doors and doorframes are dark wood and walls are light in colour. Beach Wheelchairs provide beach wheelchairs for children and adults and a beach walker for loan free of charge from their Beach Hut at North Berwick Harbour, East Lothian. Visit beachwheelchairs.org for details.